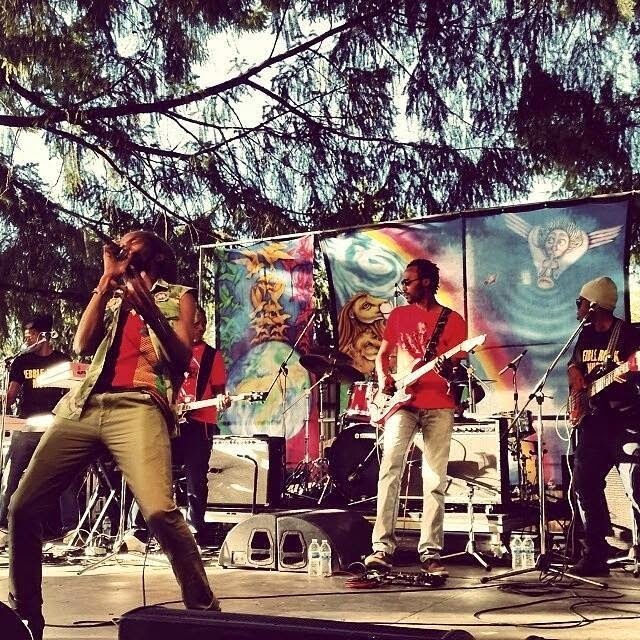 Kabaka Pyramid is everywhere, since June 19 when he kicked off his US tour with Bebble Rockers band. His performances are much talked about as with Sierra Nevada World Music Festival where he had a very receptive audience after an explosive show of talent that had media flocking him after the show. This trait continued across Washington state, Santa Cruz California, San Antonio and Austin in Texas, Jacksonville Florida and New Orleans where he performed for the first time at the Freret St. Caribbean Festival. 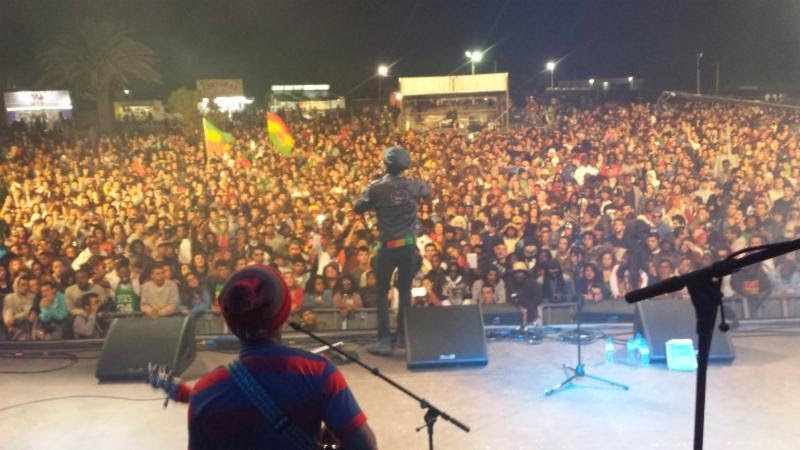 The rastaman artist behind hard hitting lyrics such as 'Free From Chains' and 'Never Gonna Be a Slave' left the United States for Europe where he made his first stop in Portugal July 2nd. His performance at MUSA Festival was even more encouraging, the huge crowd embraced him wanting more and more. Kabaka Pyramid's next stop was in Koln, Germany where he performed for over twenty thousand patrons and as the reception to his performances increase this very promising Reggae artiste continue to drive home messages of inspiration and hope in his music having twelve more venues to cover before he return to Jamaica August 16. In it's second year at Union Park, the 22nd African Caribbean International Festival of Life (IFOL) saluted the independent countries of Africa, the Caribbean, Central America, South America and Mexico with the center piece July 4th 'Carnival of Nations' procession featuring representatives of 50 nations, proudly waving the flags of their countries. 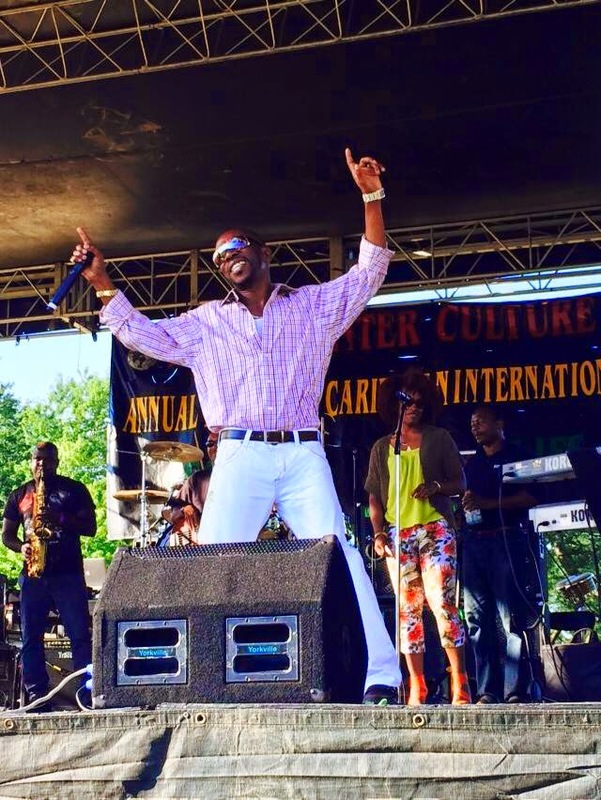 Robert Burchell the musician of twenty five years who embarked on his solo career January 2014 made his first performance on a major stage at (IFOL), at home (Chicago) away from home (Jamaica). 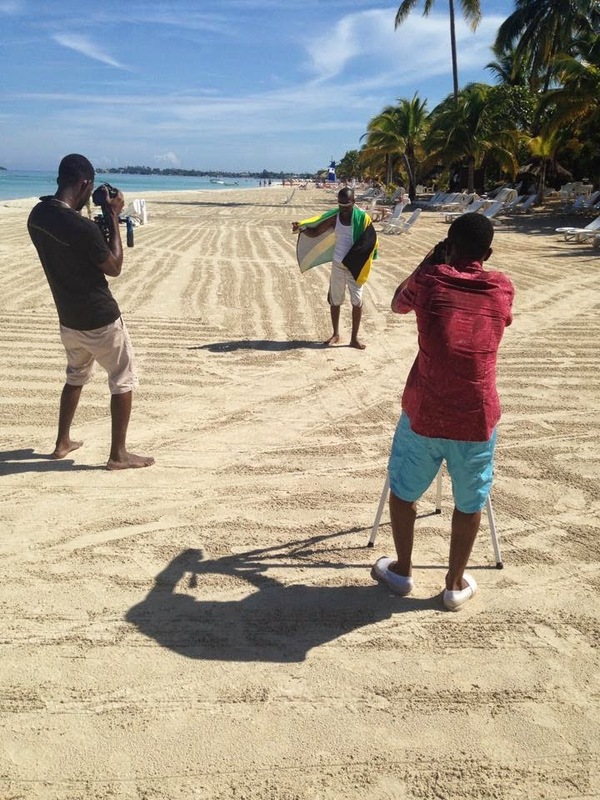 Robert performed singles off his debut album 'Agape' including his most popular, 'Never Judge a Book' and current 'Welcome to Jamaica' to warm reception.